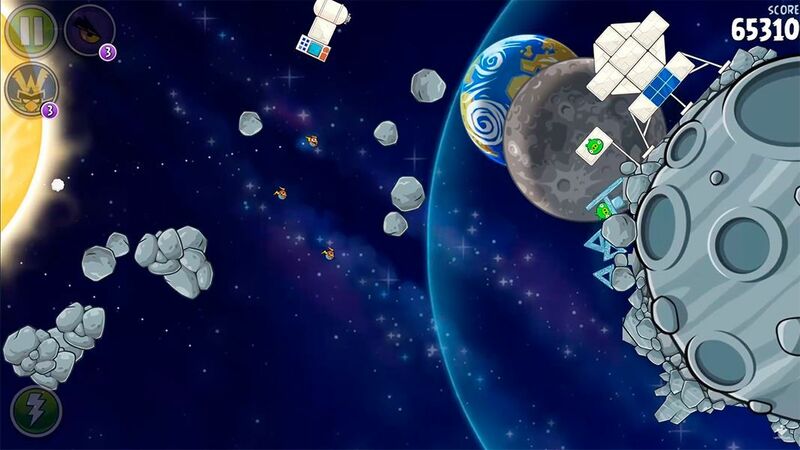 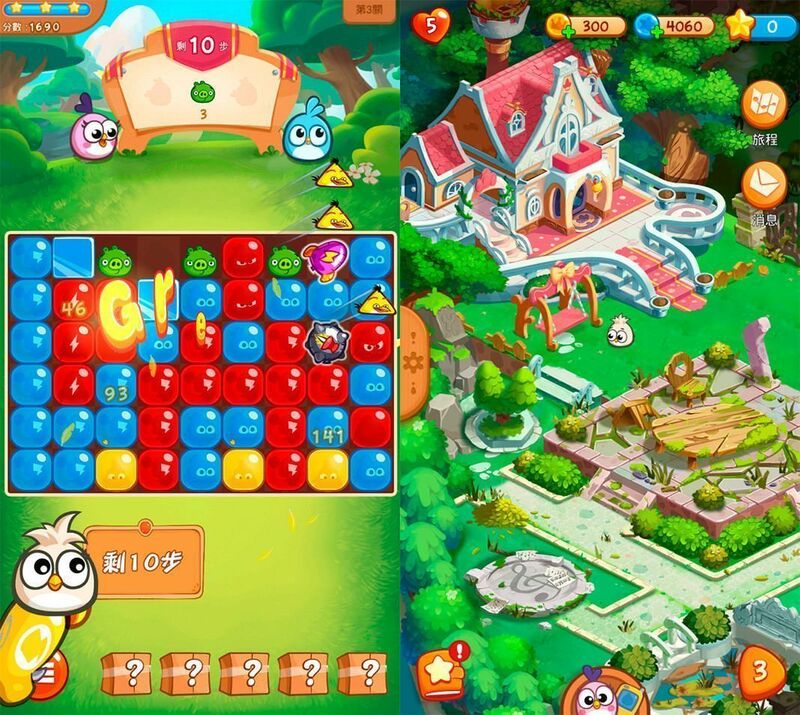 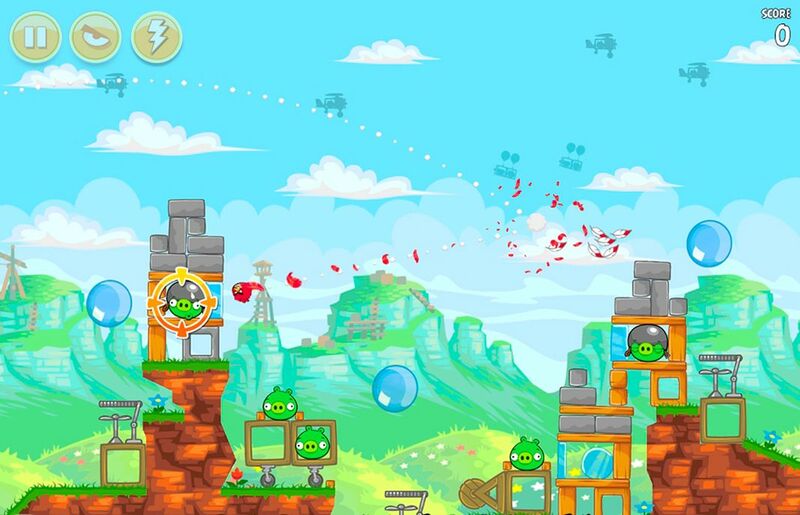 We review the best Android games from Angry Birds, one of the most important sagas in the history of mobile gaming. 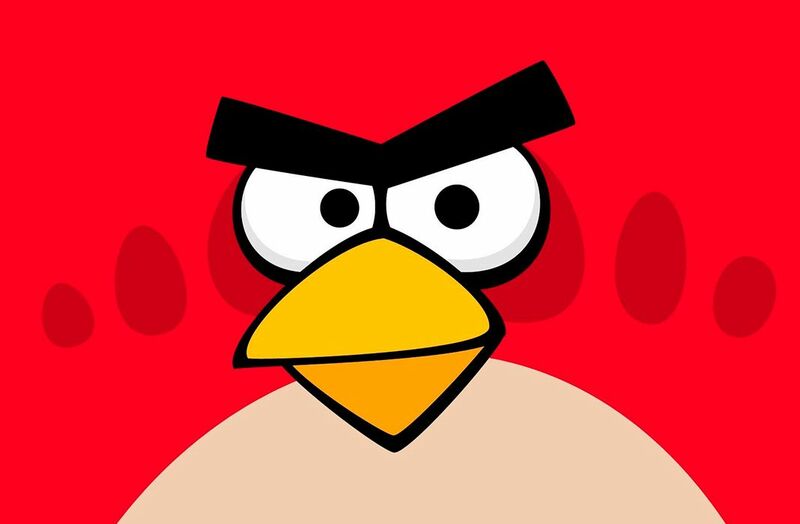 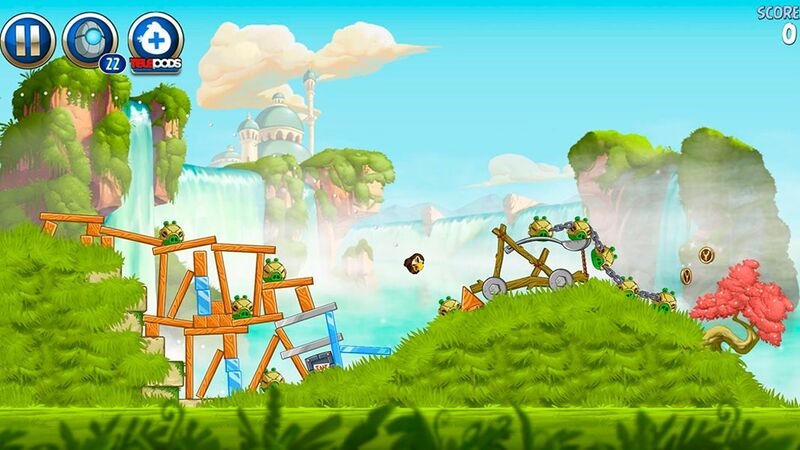 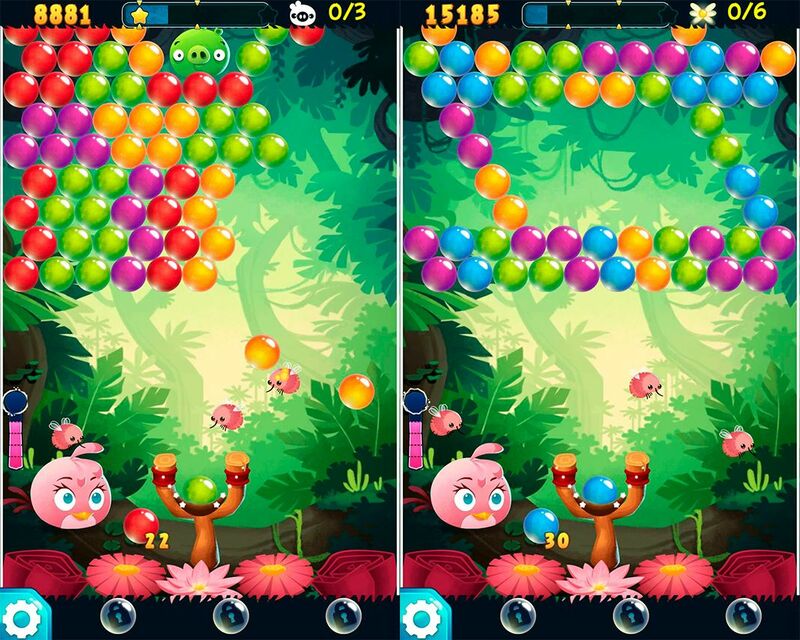 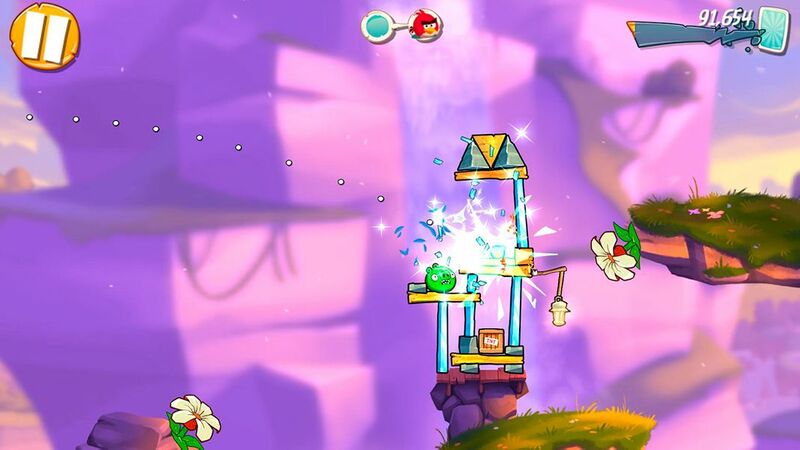 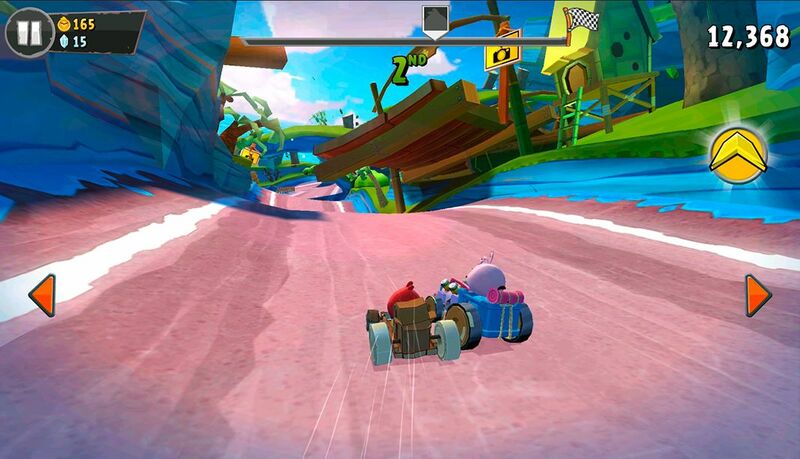 Without a doubt, Angry Birds is one of the most influential game series ever to arrive on mobile devices. 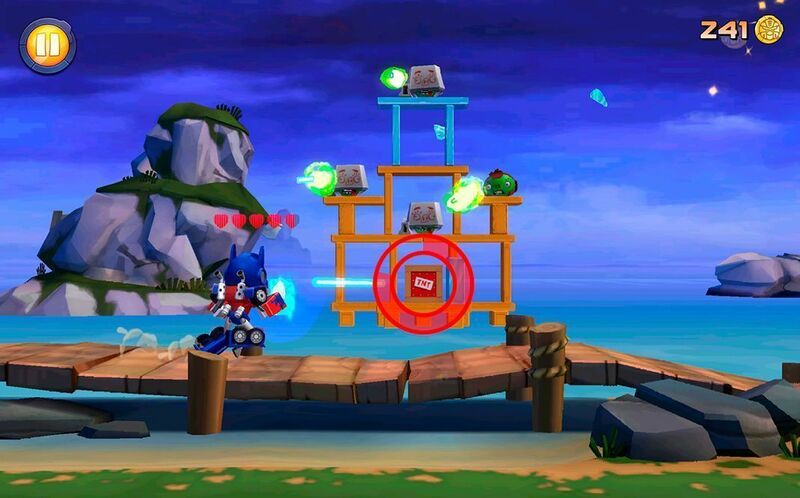 The impact of the series has surpassed all barriers, resulting in the release of all kinds of products related to the franchise: comics, a television series, lots of merchandising, movies… and even a theme park. 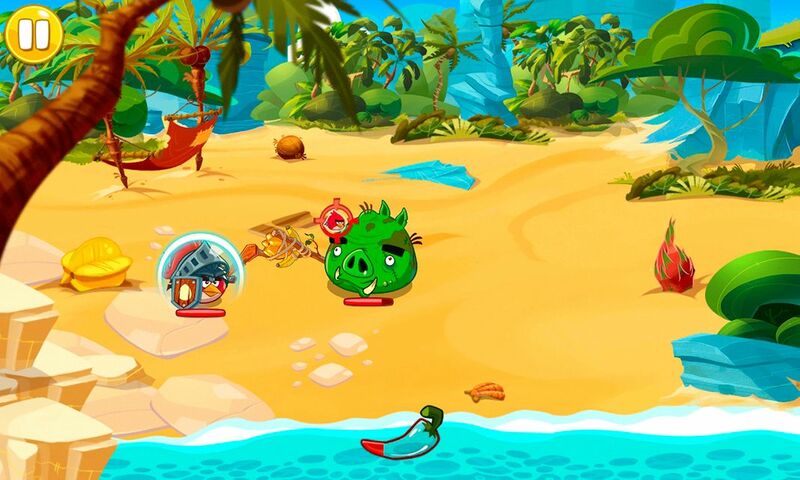 No one can deny the importance of the birds created by Rovio, so we’ve come up with a list of the best Angry Birds games that have been released on Android.